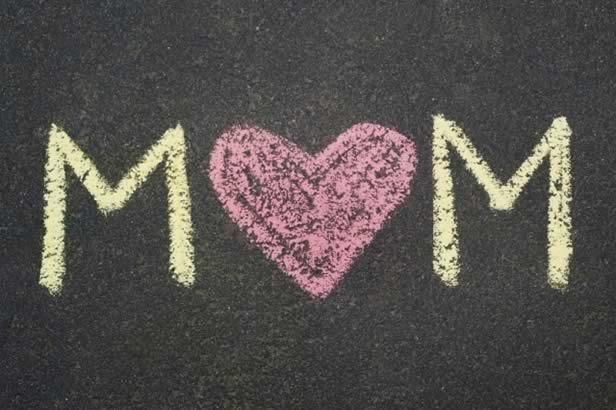 Mothers are celebrated year round, but are specially recognized on Mother’s Day. Let Luce be part of your plans to honor your ‘Mama’. Enjoy a three course meal deliciously detailed below or order from the Ala Carte Menu. We will be serving you from noon to 7pm. Call early to book your reservations. Join us for lunch with Lidia on May 7th. Click the image above to purchase your tickets. Get together with friends and family to dine on Easter Sunday at San Antonio’s premier Italian restaurant – Luce! You will love our marvelous chef curated menu with plenty of choices, read more below. Or click here to read the ala carte menu. We will be serving noon until 4pm, please call 561-9700 for a reservation.